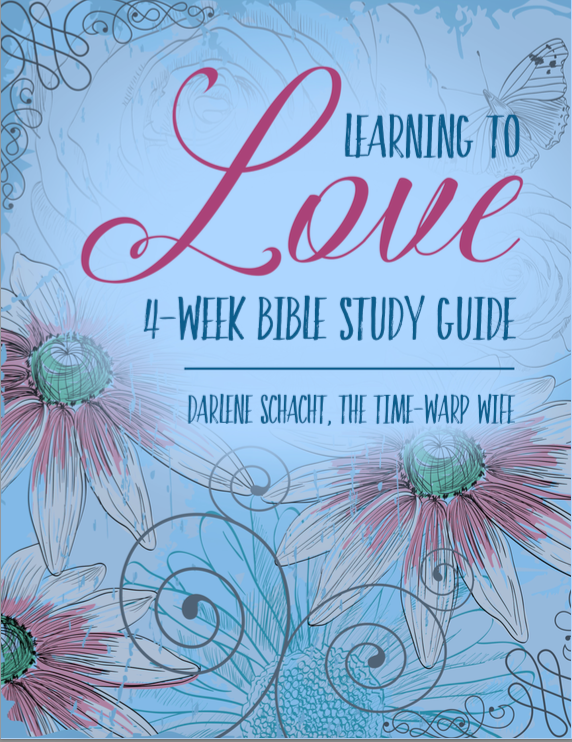 I am a little bit behind on sharing this with you, but I came across this 4 Week Learning to Love Bible Study from The Time Warp wife and thought it looked interesting. With so much emphasis on love in February, I thought I would share this! 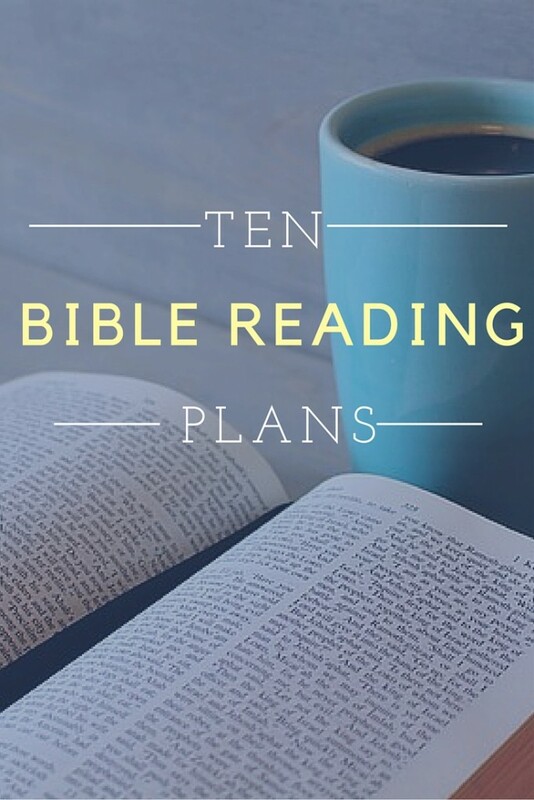 The actual study started February 1st, but it definitely looks like something you could do on your own.